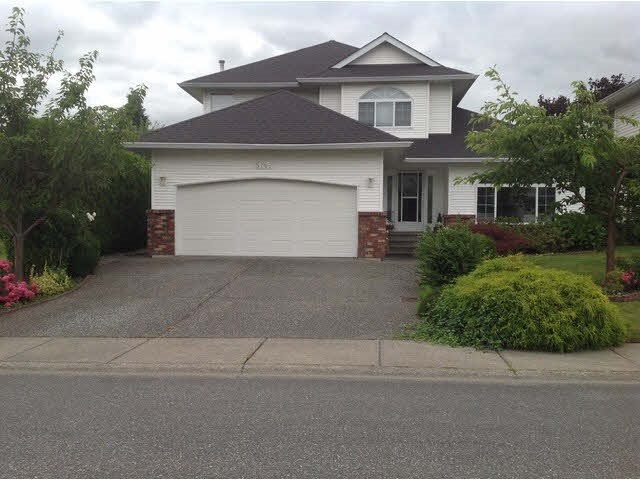 I have listed a new property at 46866 PORTAGE AVE in Chilliwack. Well kept basement entry home in a quiet family neighborhood. 4 Bedrooms, 3 bath, large open kitchen, dining room and living room with cozy gas fireplace. Private fenced yard with deck. Ready to move in!